There is a lot of confusion regarding loot and item levels in Mythic+ dungeons and the weekly chest. Here is our guide to clarify! When And How Much Loot Do I Get Loot in Mythic+ Dungeons? Note: take a look at the addon MythicPlusTimer which will show you the timers for 2 and 3 chests as well! 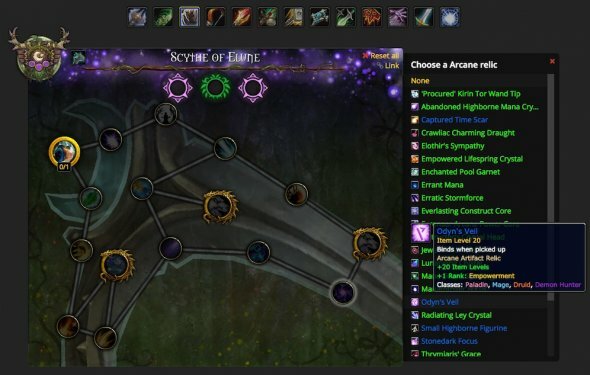 What Itemlevel Does Mythic+ Loot Have? At first glance, this is where it gets complicated. TL;DR is: the weekly loot is significantly better and all loot is capped at level +10. The quality of the item in your weekly chest is determined by the highest difficulty you have completed the last week. And it is not important if you have beaten the timer. In other words: if you manage to complete a mythic +8 dungeon your chest will contain a 895 item after the next reset – even if it took you 5 hours or more to complete the run. Note: The rewarded items can be titanforged 925, of course!